It’s a new year, with new beginnings, especially for my Party of 5’s blog. I’m very excited to announce my very first giveaway to my wonderful audience. On behalf of personal-planners.com.au and My Party of 5, we would like to give one lucky reader the chance to win their very own personalised 2013 planner. Are you a busy mum or dad who loses track of time in the craziness of our busy world? Or are you a full-time employee or student that is looking for assistance in managing your daily schedules? Would you like to add some colour to your workday at the same time as making your planning more efficient and more personal? 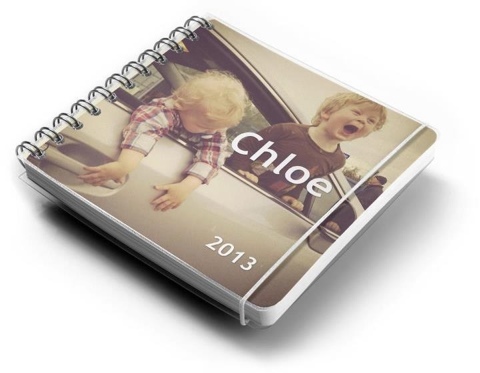 If so, Personal Planner has got a great idea I think you’ll love! 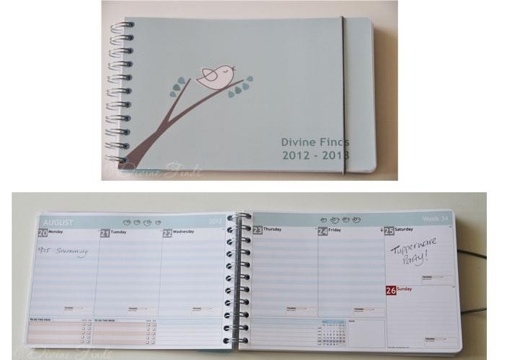 Their planners provide you with endless design possibilities. You can change colour, text and design on front/back cover as well as inlay. There are also clever boxes for to-do list, gym session, preschool, idea of the week and weather. Friend’s and family member’s birthdays can also be added to the inlay directly from Facebook. They print and deliver the finished product directly to your doorstep. All you need to do to enter my competition is write down in 25 words or less, how you think a personal planner would benefit your everyday busy life! Competition starts Monday January 28th and closes AEST 6pm, Monday February 4th, 2013. International entries are welcome. The winner will be chosen at random via name generator at random.org and will be notified via email. The winner will also be announced on the blog. Congratulations to Tegan Chambers for winning…your very own personalised planner is coming your way! 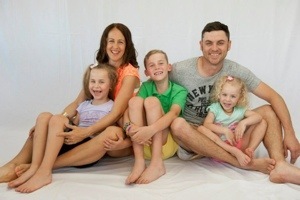 As a mum of 3 little ones it would be really helpful to have something assit me in keeping everything planned. run a website , and i would love to utilize this theme. Is it a at no cost vogue, or is it custom? out out about this topic. You realize so much it is almost problematical to argue with you (not that I actually would want…HaHa). Just on the subject of every of the things you mention is supprisingly exact and it makes me ponder the reason why I had not looked by this with this light in the past. This piece beyond doubt did become the light proceeding in support of me personally as far-flung as this specific topic goes. Yet by this calculate here is actually one exact copy I am not in truth too warm with and while I take a crack at to reconcile that with the central theme of the arrange, consent to me see a minute ago what all the rest of the visitors have to point out.Well done.